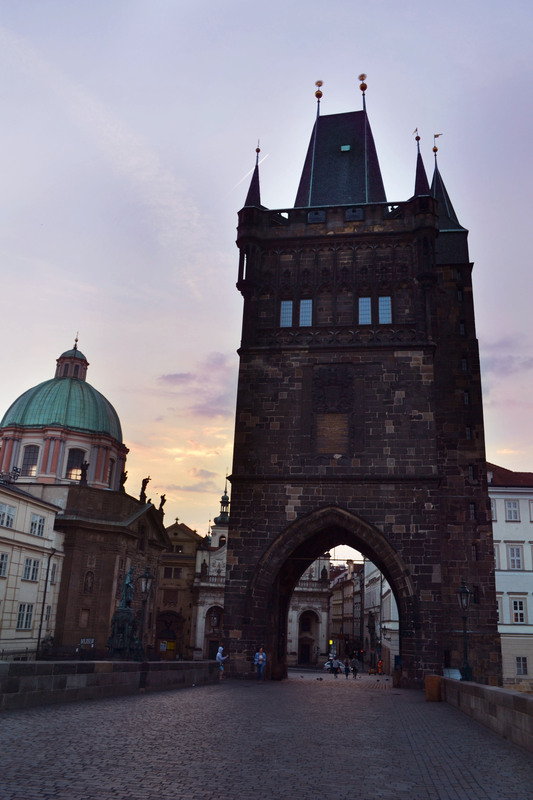 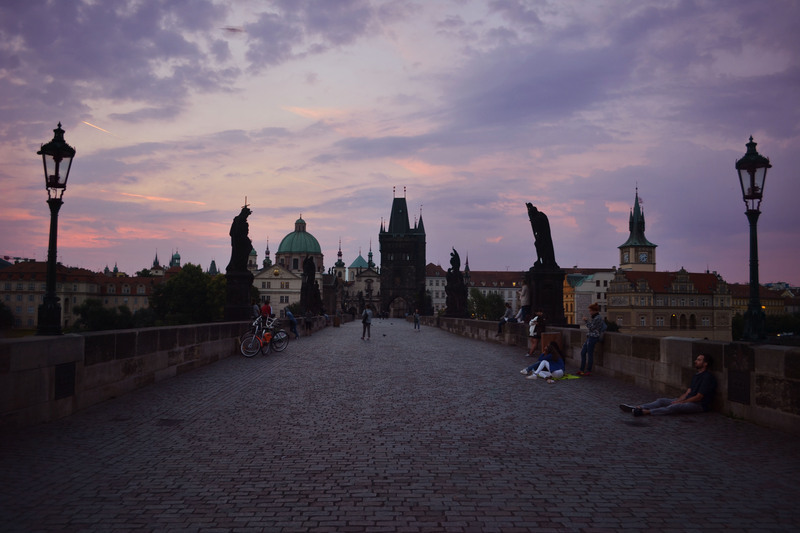 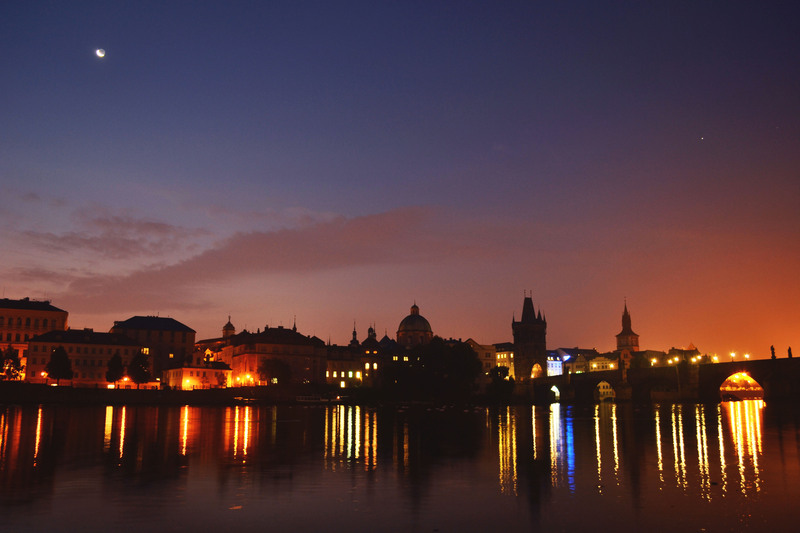 All of these photos are taken of or on Prague’s famous landmark, The Charles Bridge. 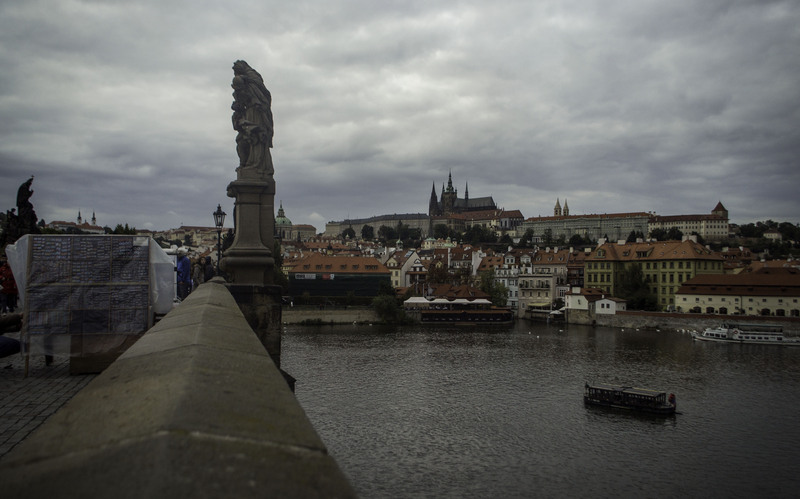 Built in 1357, the Charles Bridge is decorated with 30 statues of religious figures. 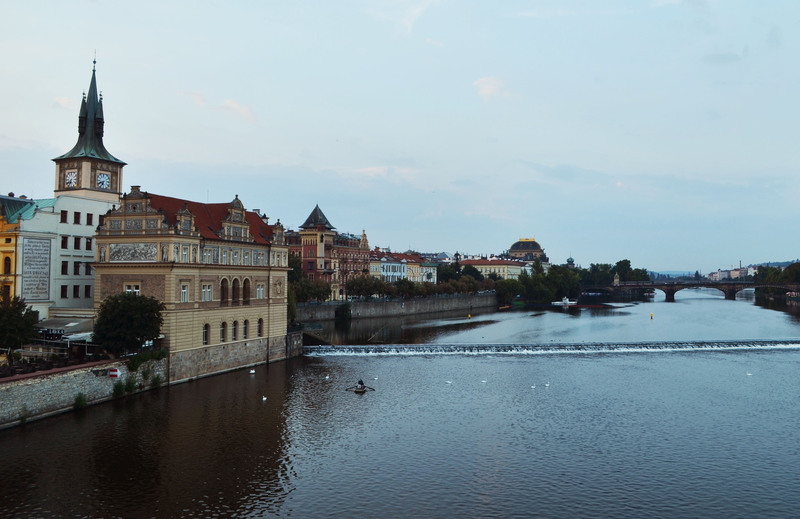 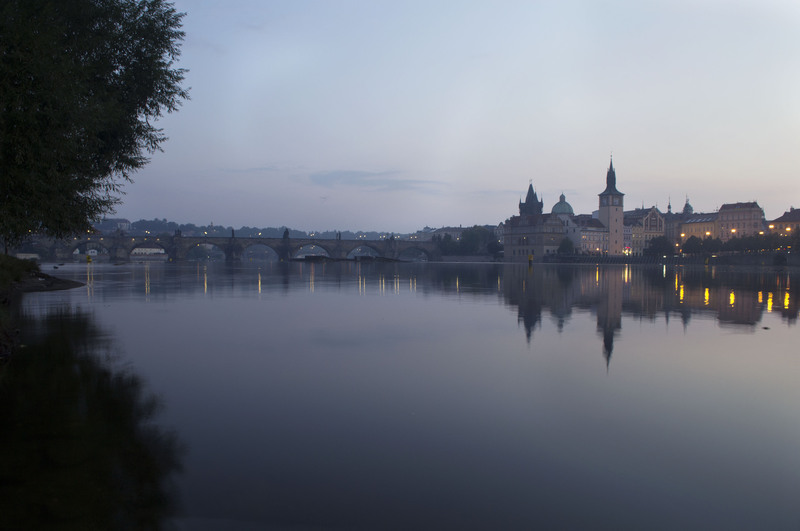 It has some of the best views in all of Prague, with clear sites of the Prague Castle, St. Vitus Cathedral and the Vltava River. 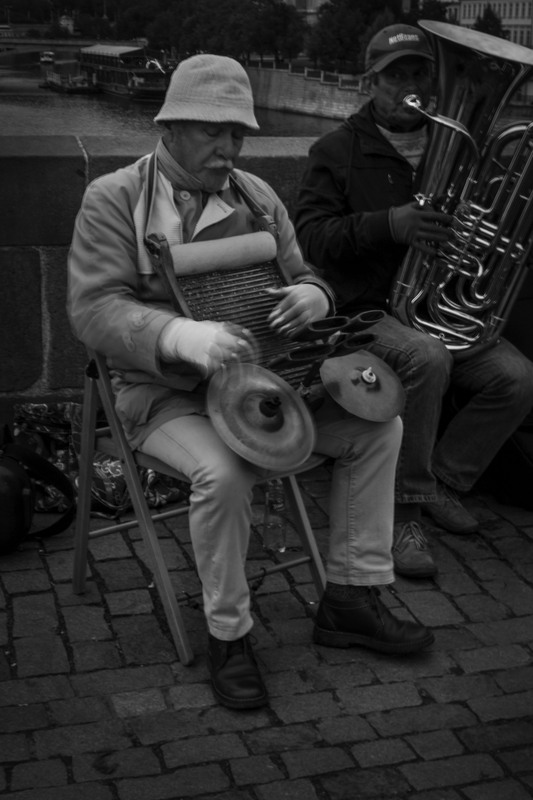 Washer Board Player on The Charles Bridge.